My wife’s birthday 2016 marks the 40th year since her high school graduation. The pic is from her yearbook. Photographer is unknown—by Anne or me, I love the composition, which is appropriately arty. 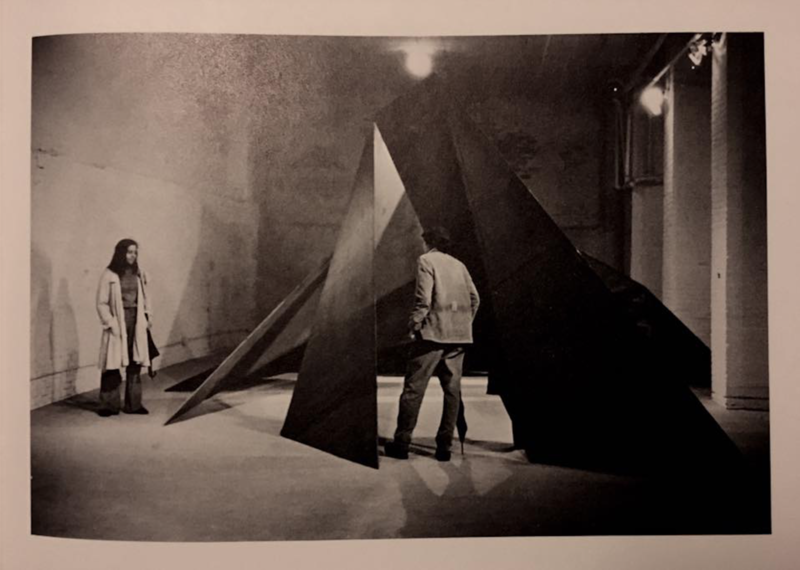 Anne, age 17, stands in the New York Art Gallery appreciating a sculpture by Charles Ginnever. I am unable to identify the work. Can you?